August month is about to end and tomorrow's gonna be a new day AND I am anticipating for another year to be added in my life by the 9th day. (Thank you Lord). So, what's gonna be in store for me for my 31st year? Well, only God knows. Despite of my pessimistic attitude, I would like to keep on believing that God isn't finished with me yet. He is still on the process of molding my future as well as his life-long plan for me. I am expectant of God's abundant blessings for me. I know He blessed me with such a wonderful baby boy and I knew that along with His plan for me is His plan for my baby and for my family. Yes Lord thank you! If there's one attitude of a person that I hated the most, it is being unfaithful of his words or promises. Those person who do not know how to stand by their words. I do not know if they have any idea what possible stress would they cause to us being the affected one. I am a business-oriented person. I love doing business especially if I could also benefit from it. I am into direct selling with famous products from Avon, Tupperware and Red Logo. I love mingling with people that is why I really do not find it difficult to attract customers. I love with how my business was going on. I could make use of the money in times of urgency and pay for it with my salary just before the due time. Then here comes the dilemma. I don't want overdue accounts. However, I just cannot forced those people with unpaid accounts to pay. Some gave promises but wasn't able to fulfill it which could really give me stress. Better for them not to promise at all... Sigh! Where's that palabra de honor huh? Maybe it's high time for me to stop the business to avoid the same thing to happen again. aren't they serious enough? Aspiring singers LOL! Yes it does. I'm still at the middle of my class yet my tummy aches... I just had fried rice for breakfast grrrr... This is the common feeling when you're a nursing Mom, you easily get hungry. Need someone to treat me for lunch, anyone? LOL! I've posted about professionalism before and I was overwhelmed with the comments I received from my readers in agreement with my opinion. Indeed, all of us are ought to live in harmony with those people whom we encountered with utmost respect regardless of our position or rank. I am pretty sure that you are aware about the case of a certain Mr. Robert Blair Carabuena, an employee of Philip Morris, and his disgusting attitude towards an old traffic enforcer few days ago (August 11, 2012). His unprofessional behavior caused him to receive a deafening comments via online as well as offline. He was caught on the act of mauling Traffic Enforcer Saturnino Fabros after being reprimanded with his traffic violations. I really haven't followed the update of this case not until now that right from my Yahoo homepage I learned that he did a public apology at the MMDA Office. Prior to his public apology, his license to drive was up for revocation. According to the source, he appealed to the MMDA Chairman to still be allowed to drive. In my opinion, Mr. Blair should face all the consequences of his wrongdoings. He might apologized publicly but it doesn't mean that everything should ends there. He has to deal with the consequences. And I am happy that the MMDA Chairman will pursue the said case. Under the Revised Penal Code, direct assault can be filed against any person who shall attack, employ force, or seriously intimidate any person in authority while in the performance of official duties. It is punishable by a prison term of six months to six years. One of the fulfillment that a teacher could get is seeing the students excelling on their studies with the subject being handled. Yes, for me, it is a total fulfillment. However, for this year, it seems like I haven't done my best in teaching them because majority of my students got a failing score on their Midterm exam. It's just like a Boomerang to me considering that my subject isn't really that difficult. Prior to the scheduled exam, mostly came to my class unprepared. Others were busy chatting with their seatmates. Their scores were really devastating. I asked them how serious they were with their studies and all just keep silent-none gave any comment at all. I felt sorry for those parents who worked hard just to send their children to school. They do not deserve this kind of output. I reminded them about these fact. I just hope that I could not see the same performance output again during the Finals. It is my Mom's birthday! We're not able to gather for a celebration, indeed I can really feel how the economy worsen (or it's just our condition?) LOL! I wanted to give her something as a gift as what I usually did but I do not have enough cash! and I remember my Firmoo sunglasses. Actually I already gave her one (slightly used by me) but she complained because it had a scratch on its glass (it's not from me though). So I gave her my other Firmoo sunglasses. Now, I only have one more left. I just hope she will love the one I gave her it has a leopard print detail on its frame and the color is brown. This was my first time to join the BC Bloggers Meme due to internet access limitations and this day's topic is interesting. Bad thing I have no time to capture photos but I'll try my best to illustrate it well with Google pics LOL! Well, what's inside my bag? 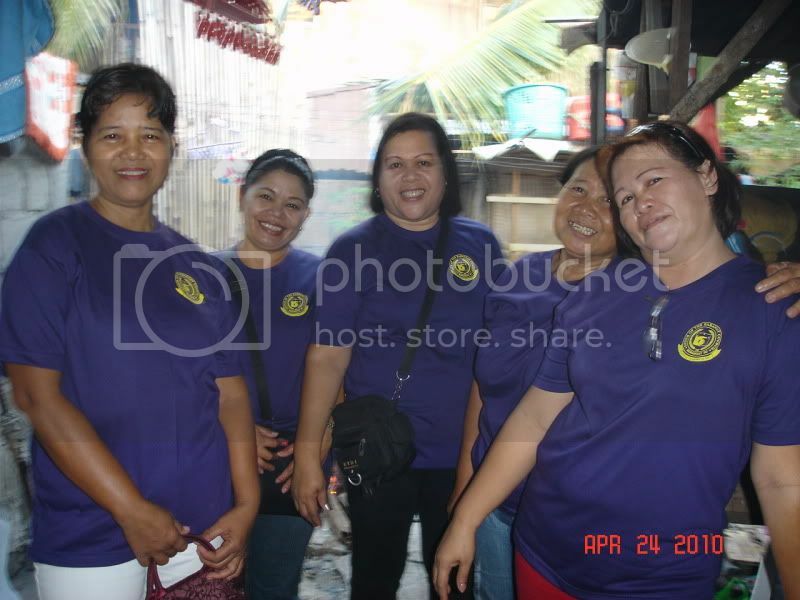 I am not a certified Kikay nor famous conservative Manang, I am at the middle. I usually bring just a small shoulder bag and I just bring another bag for my bigger things (like projects of my students to be checked at home, slippers and lunch box). How about you? Share what's inside your bag and join the fun!